With 2018 now upon us, parkrun Ireland Country Manager Matt Shields looks at the impact parkrun is having across the country and discusses plans for our most exciting year yet. Firstly I’d like to wish every parkrunner in Ireland a healthy and happy 2018. I want to thank each and every person who walked, jogged, ran and volunteered in 2017, and express a warm welcome to those of you who have joined the parkrun family in the first few days of the new year – we’re looking forward to seeing you soon. We all have our reasons for parkrunning, and for some of us that motivation can change from one week to the next. What we all have in common is that we are part of a global phenomenon that continues to unite communities and transform the way that physical activity and volunteering is perceived and accessed. There are those for whom parkrun has played a part in helping them overcome ill health and bereavements, several who are managing disabilities or long-term health conditions, and we have heard from people who love to travel all over the country – and the world – visiting parkruns as a way of meeting local people and gaining an insight into a different community or culture. In every story we saw first-hand the impact that parkrun is having in Ireland. 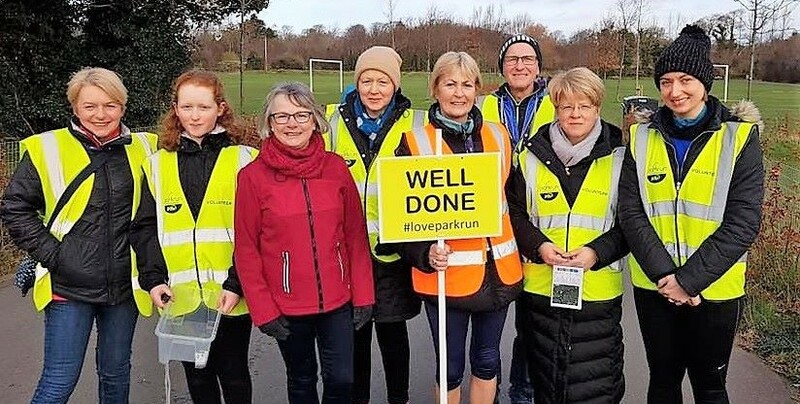 That word – impact – has been one of the keys to parkrun’s success in Ireland and is one of the main drivers in our overall strategy. Thanks to our supportive and like-minded partners, more internal resources and a growing network of volunteer ambassadors, like never before we are in a position to be proactive. We are no longer content to only expand organically – we are determined to target the sections of society that are suffering the greatest health inequalities and have the most to gain through free physical activity and volunteering. 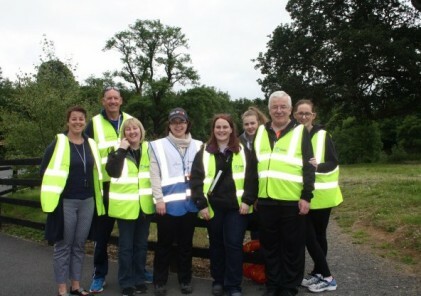 As a life-changing intervention parkrun has a proven track record of success, but junior parkrun is about intervening before the change is needed and I have no doubt that we will see junior parkrun spread to all parts of Ireland this year. It is in this age group that we have the potential to instigate significant cultural change, by promoting healthy lifestyles from an early age and breaking the cycle of inactivity. parkrun’s aim is to make the world a healthier and happier place, and I was listening to a talk recently in which the speaker argued that there can be no neutrality on this subject. We plan to be part of the solution in 2018 and beyond, and each of us has a role to play. There’s no doubt that it’s is an incredibly exciting time to be a parkrunner.